The readers voted and Top Knobs is officially the “Best of the Best” in the kitchen and bath hardware industry. 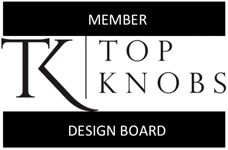 Top Knobs wins the 2014 K+BB (Kitchen and Bath Business) Readers’ Choice Award for Decorative Hardware. 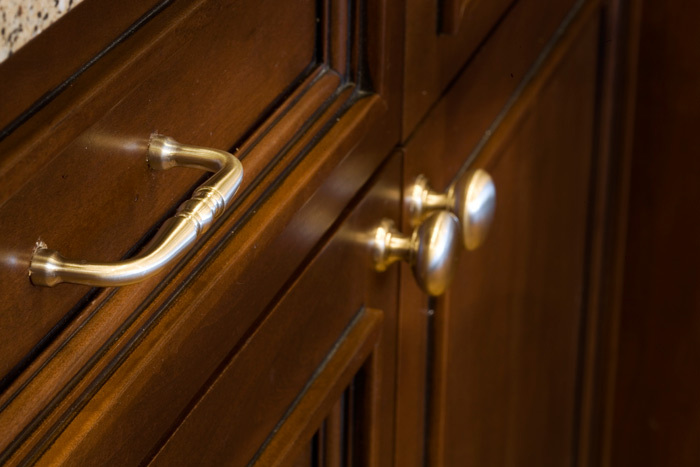 More then 1800 K+BB readers voted online to select their favorite brands and manufacturers in 23 different kitchen and bath categories. 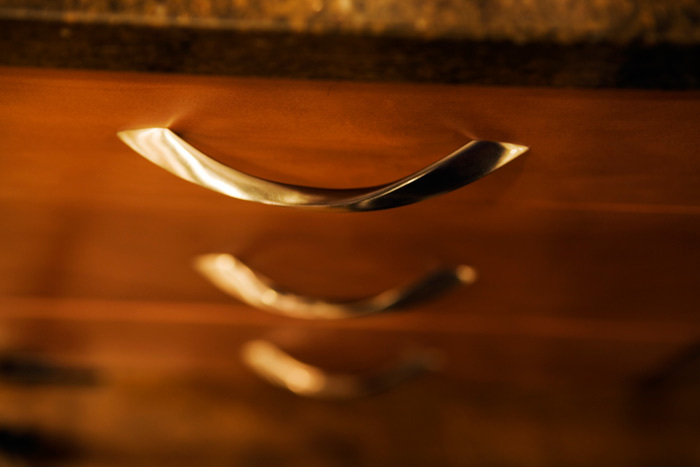 Readers were asked to make their selections according to criteria, local availability, customer support from the supplier/manufacturer and price point according to budget. Top Knobs decorative hardware has something for every kitchen cabinet in any style, color, design or trend. 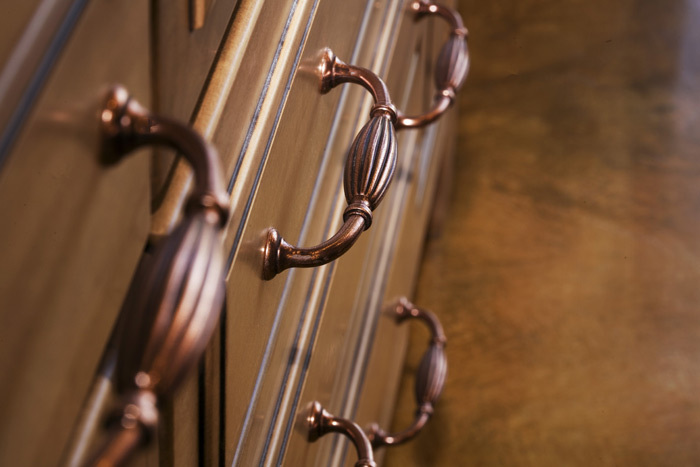 The unmatched selection of beautiful hardware comes in over 18 collections making the versatility of designs appealing to interior and residential designers, homeowners, architects and industry professionals. 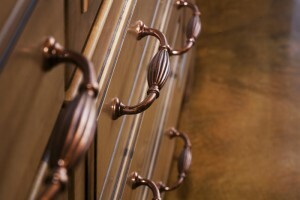 For information on the award wining decorative hardware and other Top Knobs products, please visit www.topknobs.com.